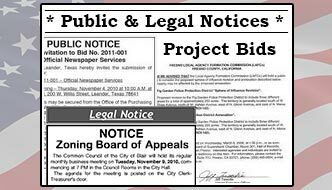 Click on a link below to view board, committee, and commission agendas and minutes. All minutes and agendas are also available in the Town Clerk’s Office and are generally provided as PDF files on this web site. If you do not have a Adobe Acrobat Reader installed on your computer, you may install it by visiting the Adobe web site.